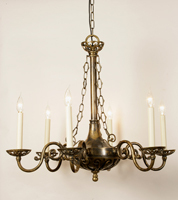 Angelo's Lighting sell wide range of antique style lighting and Edwardian ceiling lights from our London show room. 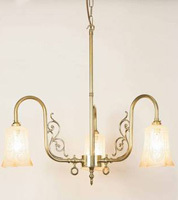 Our selection of Edwardian ceiling lights includes single ceiling lights, pendant lights and elaborate chandelier styles; choose from uplighters, down lighters, frosted glass shades, coloured glass shades, painted shades, coloured glass chandeliers, single tier, double tier, multi tier designs and four head, five head or multi-head lighting in antique metal work or polished brass finishes. 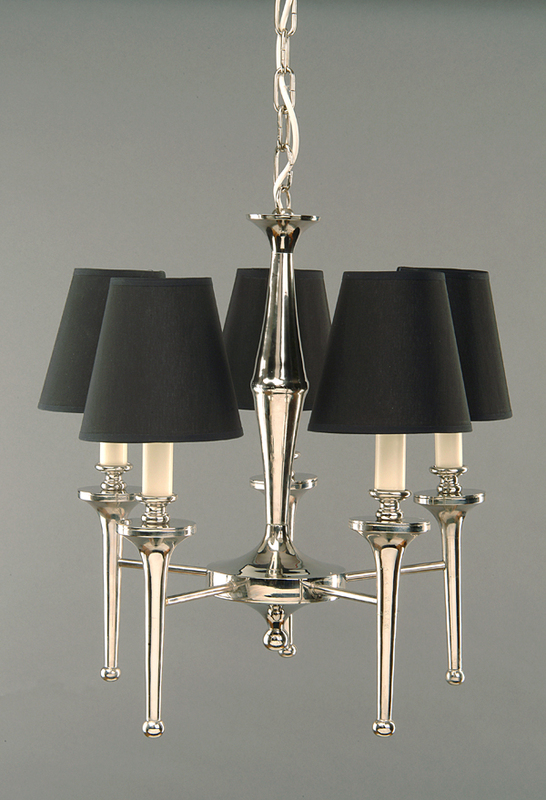 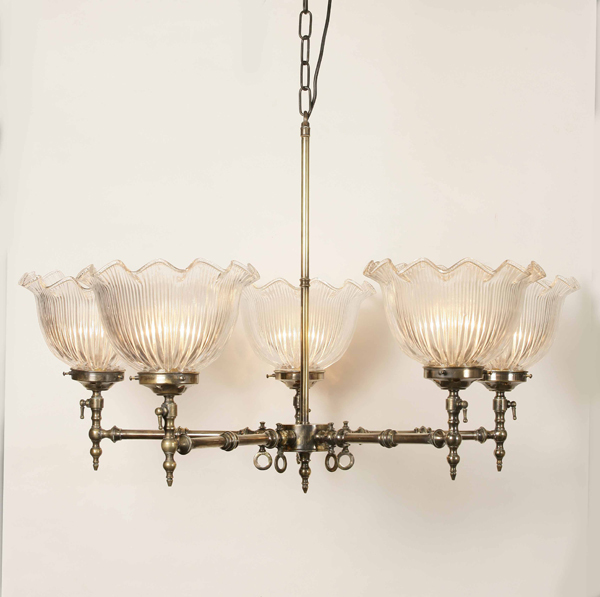 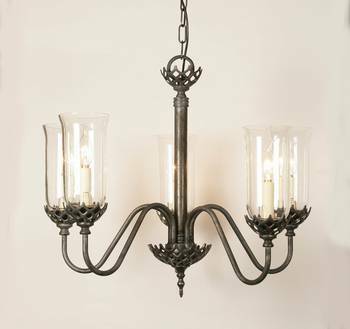 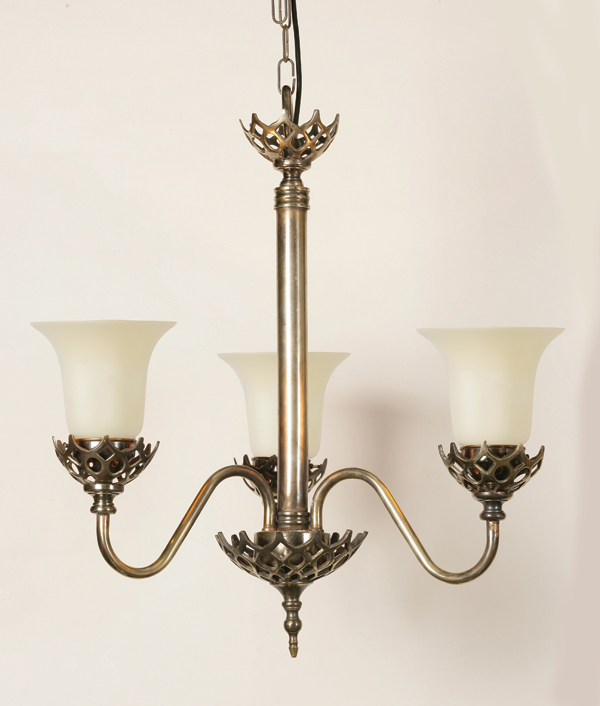 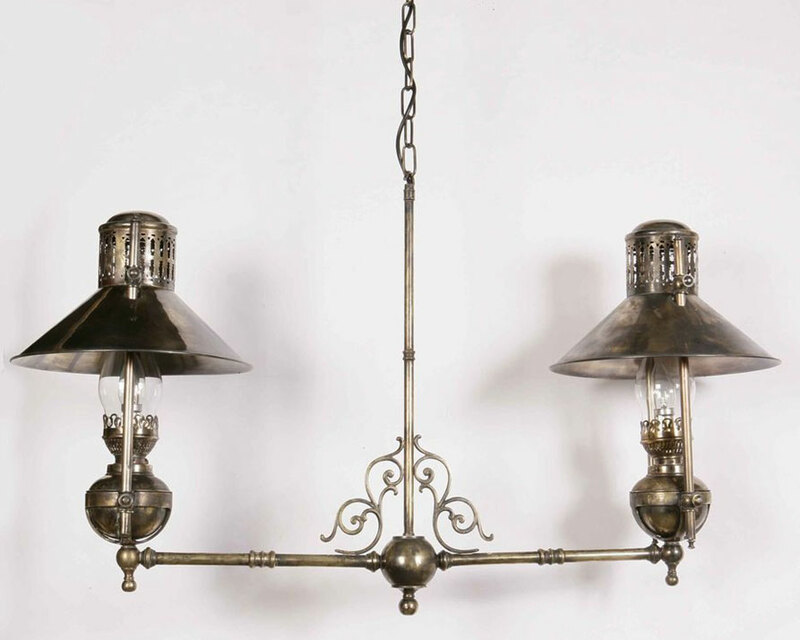 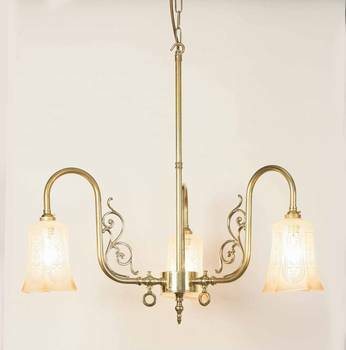 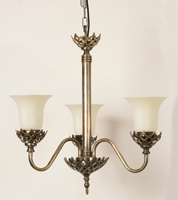 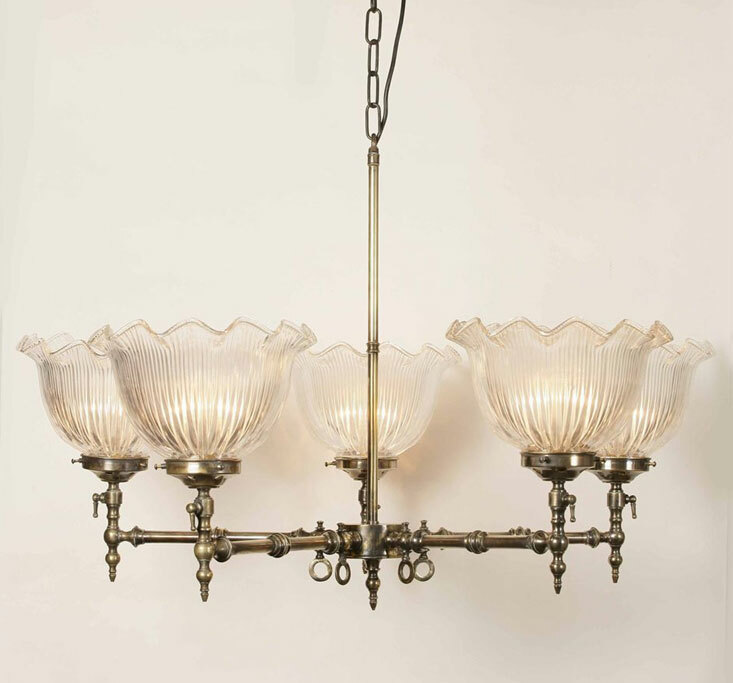 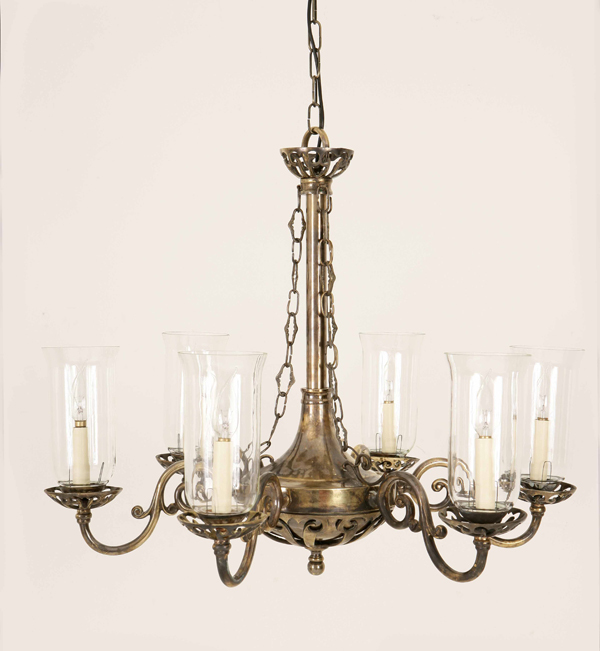 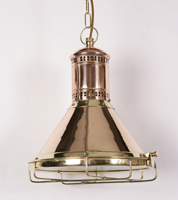 The Edwardian style is a very graceful form of lighting using delicate metal work which adds elegance to your home. 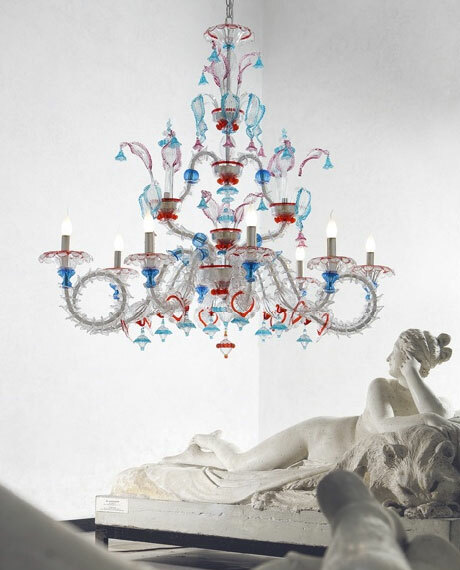 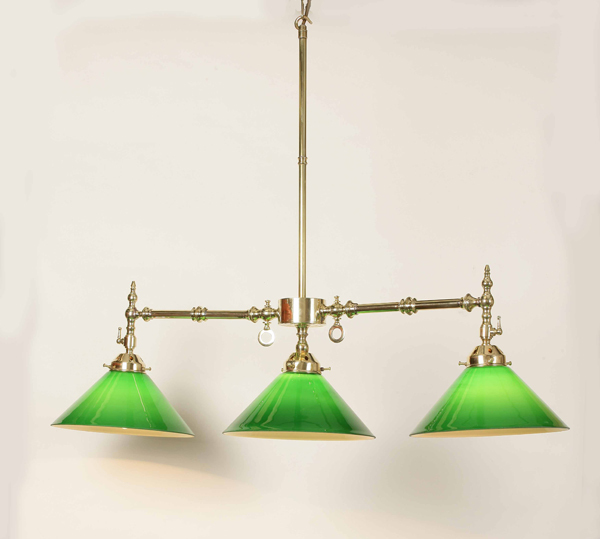 Some of the more elaborate Edwardian ceiling lights include eye catching multi-tier chandeliers with beautiful coloured glass designs which look dramatic in a grand hallway, hotel foyer, function room or ball room. 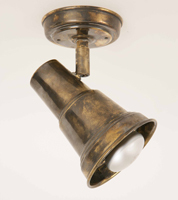 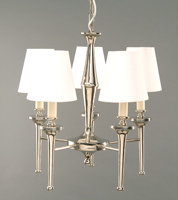 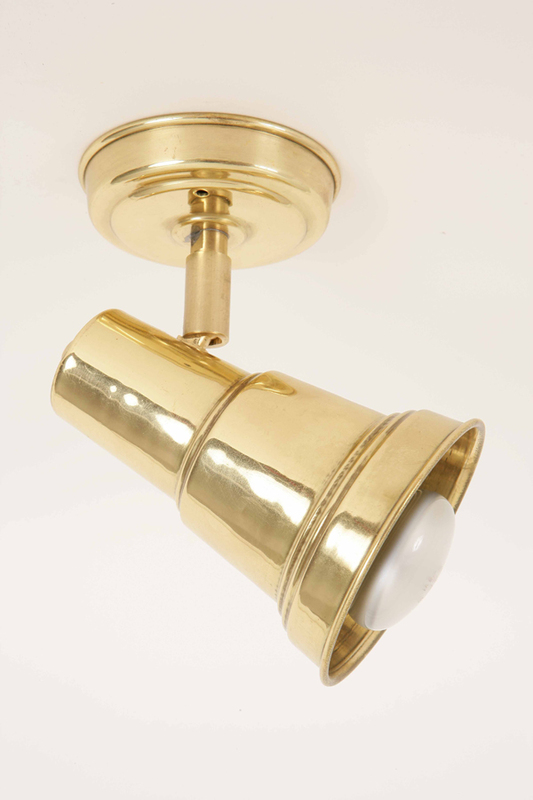 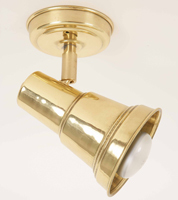 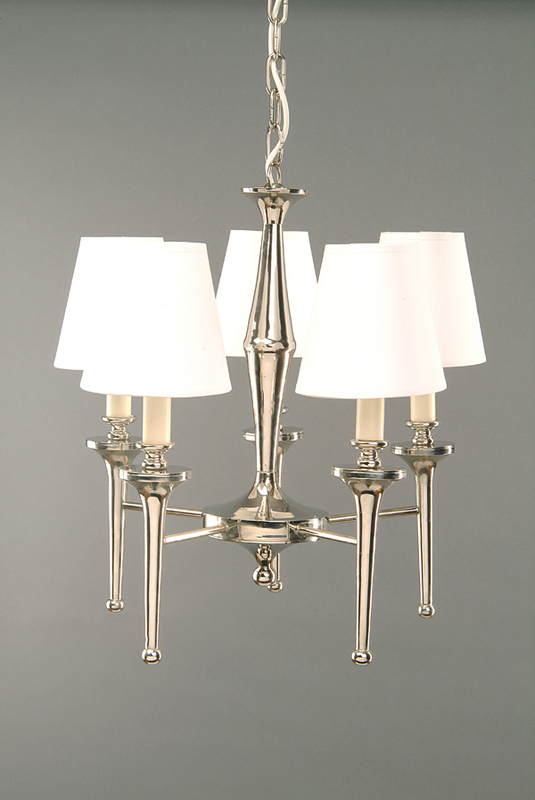 Edwardian ceiling lights can encompass scrolling arms, simple linear designs and pretty shades. 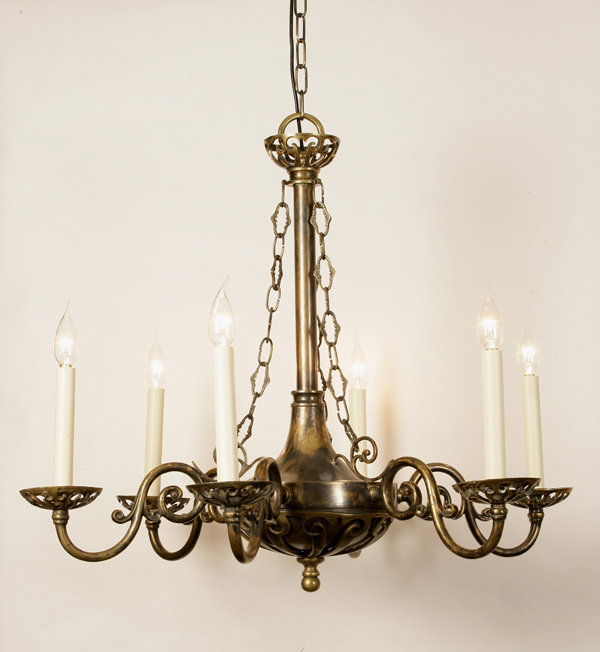 The beauty is in the detailing and if you are looking for antique style lighting, Edwardian ceiling lights will enhance any room and provide a warm and beautiful glow. 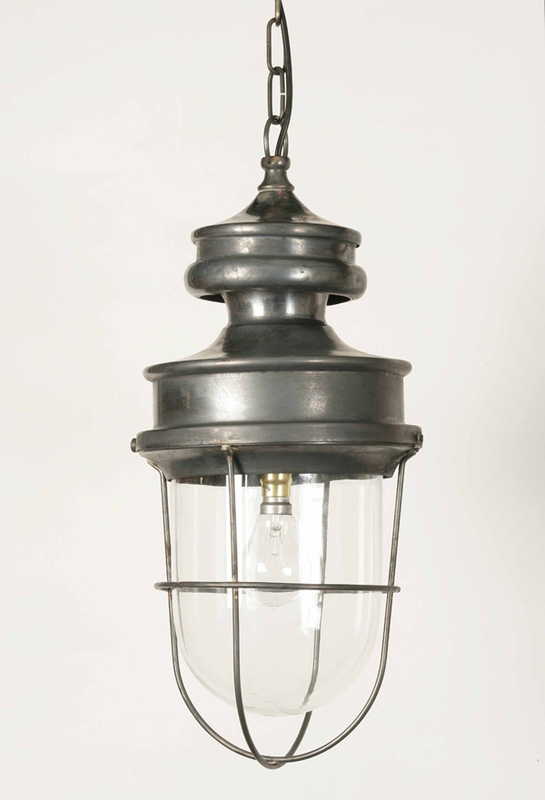 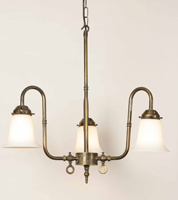 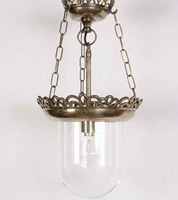 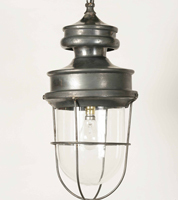 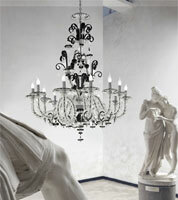 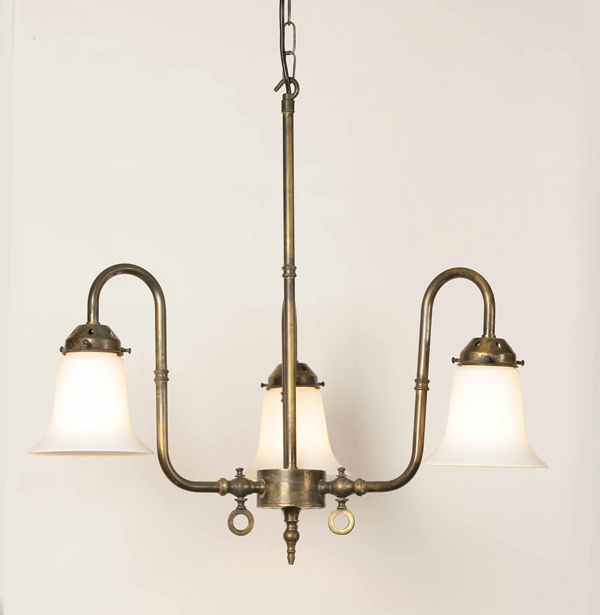 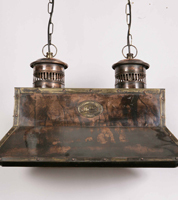 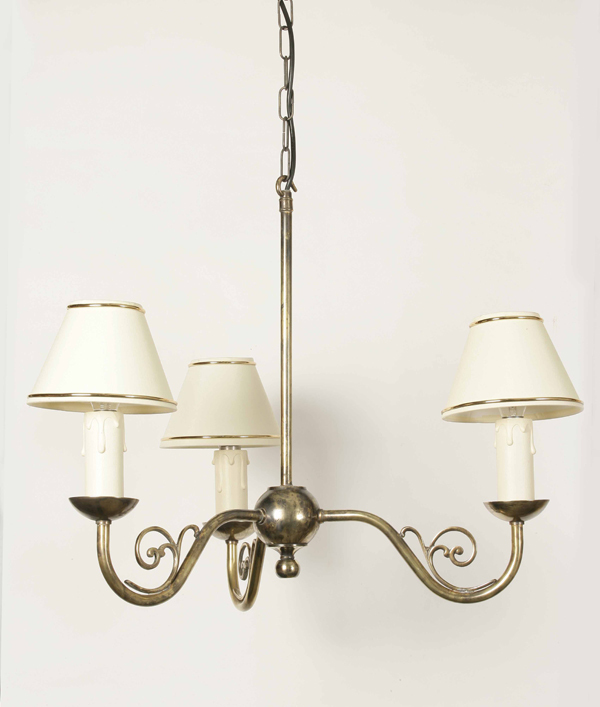 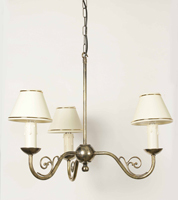 Angelo's sell an extensive range of antique style lighting from our north London showroom at very competitive prices. 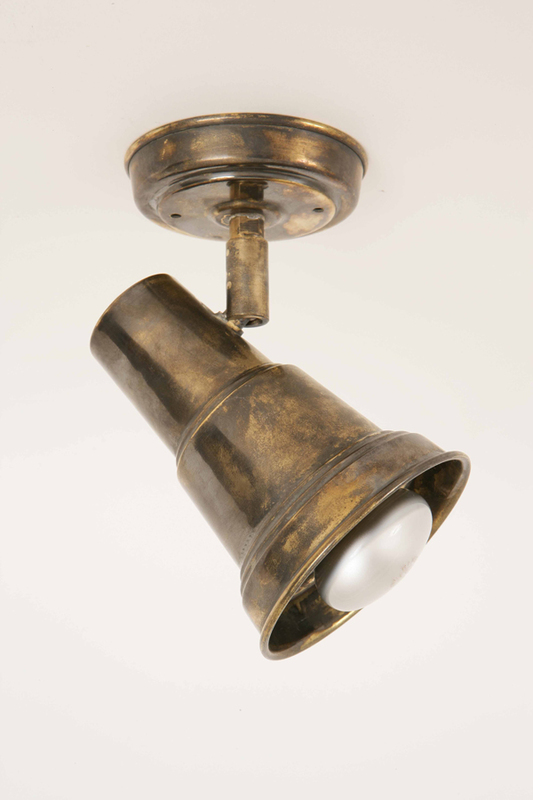 You can view a small part of our collection here but to see our full range of Edwardian ceiling lights, visit us at N8 London. 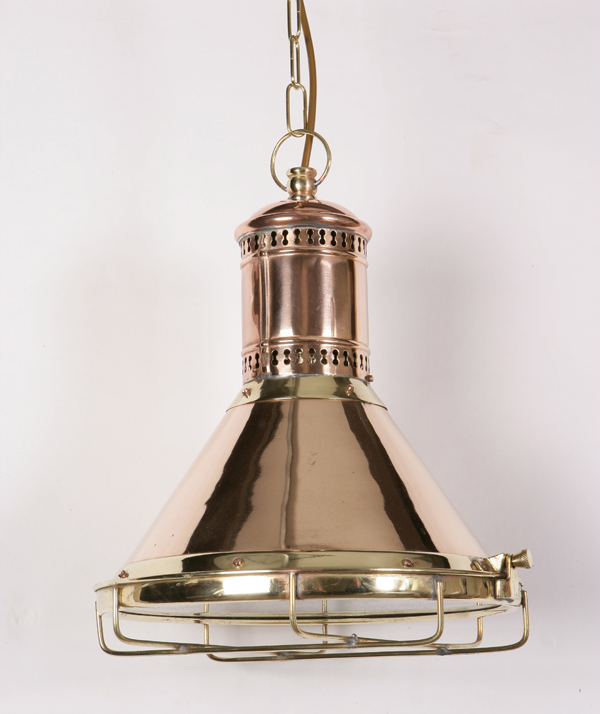 Our staff will be pleased to answer any queries and help you choose the perfect Edwardian lighting for your home. 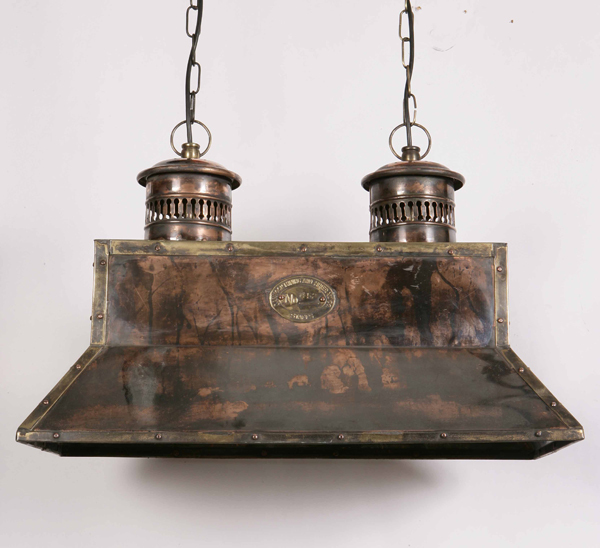 Edwardian Ceiling Lights London - click here to view the location of our lighting showroom in north London. 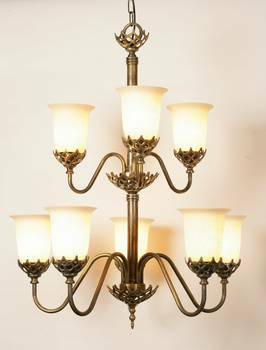 The Edwardian period was relatively short (1901 - 1910) and covered a period of just nine years after the death of Queen Victoria. 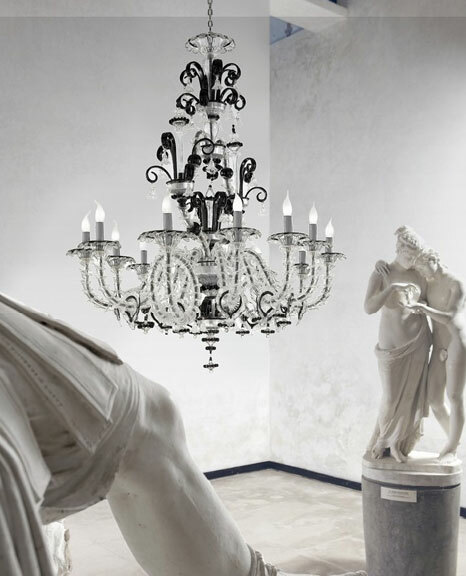 The Edwardian period saw a move away from the dark cluttered rooms of the Victorian period into a new era, which is also known as the Beautiful Era. 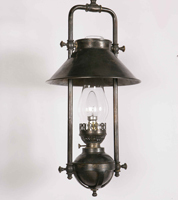 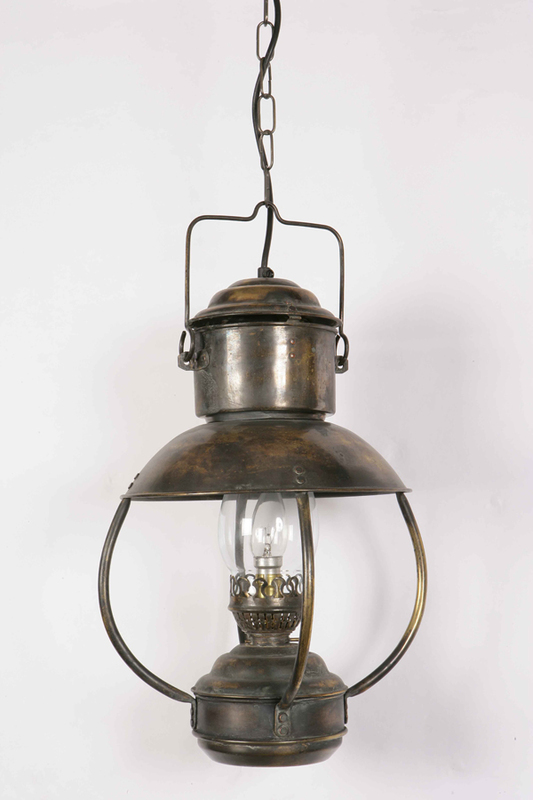 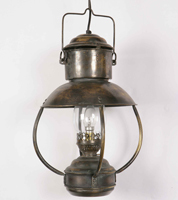 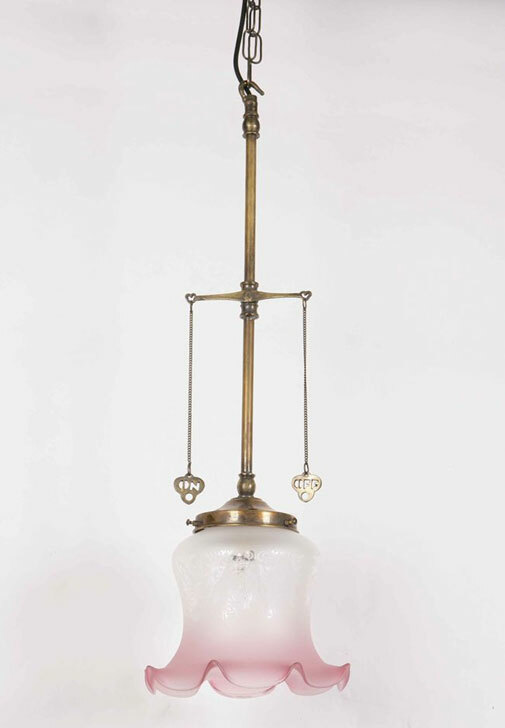 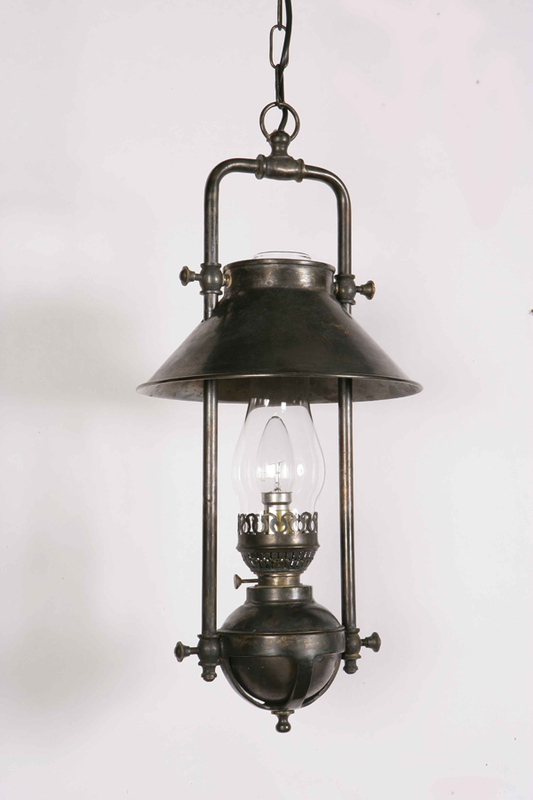 Gas lighting was still in use in homes, together with candles and oil lamps, as electric lighting did not come into widespread use until after the First World War. 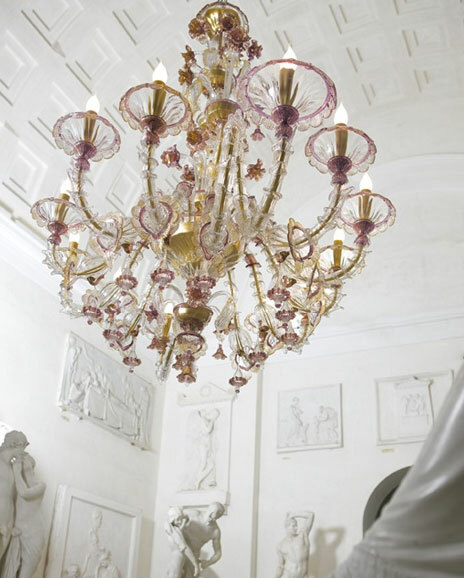 However, during this time, lighting styles and home décor became simpler, lighter and more feminine with use of flowers and pastel colours. 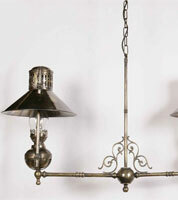 Lighting was influenced by styles from the medieval and Georgian period and by ideas from continental Europe. 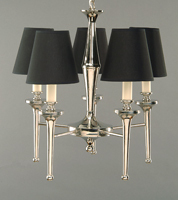 The two main arts movements of the period were Arts and Crafts Lighting and Art Nouveaux. 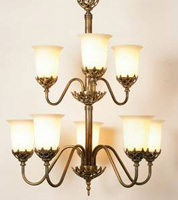 Angelo’s sell a range of lighting for homes and business in both these styles which we shall describe below. 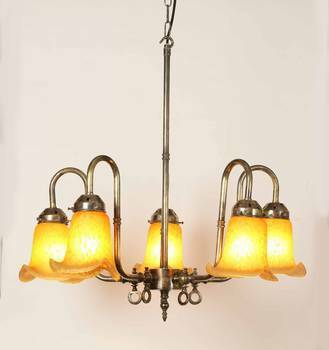 The Arts and Crafts movement is often associated with the electric light bulb although this was still in its infancy during the Edwardian period. 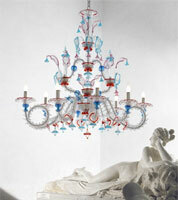 It was an international design movement which began in the British Isles and expanded into to Europe and North America. 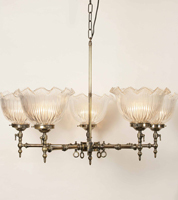 It was led by artist and writer William Morris and architect Charles Voysey and reached its height between 1860’s – 1910 and its influence continued until the 1930’s. 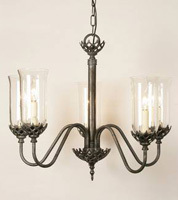 It used hand crafted, simple forms with little ornamentation and was often inspired by medieval and romantic styles. 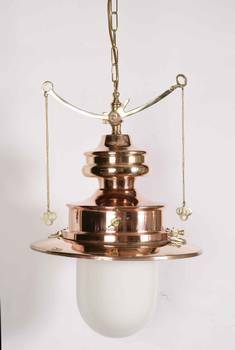 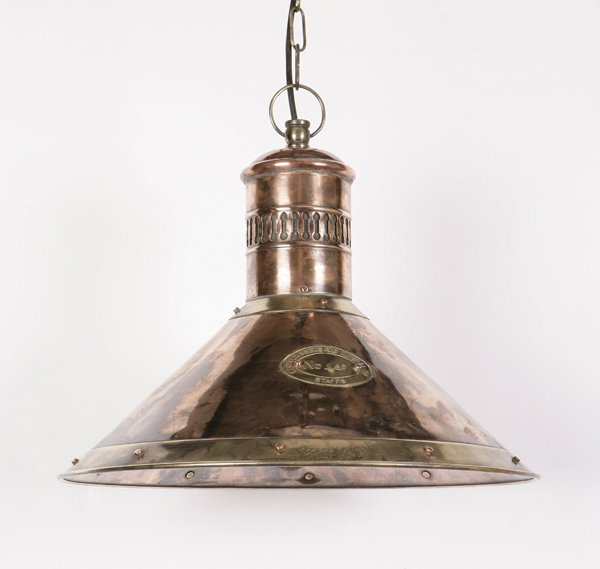 Some of the features of this style of lighting include traditional craftsmanship, flowers for decoration and the use of copper and pewter. 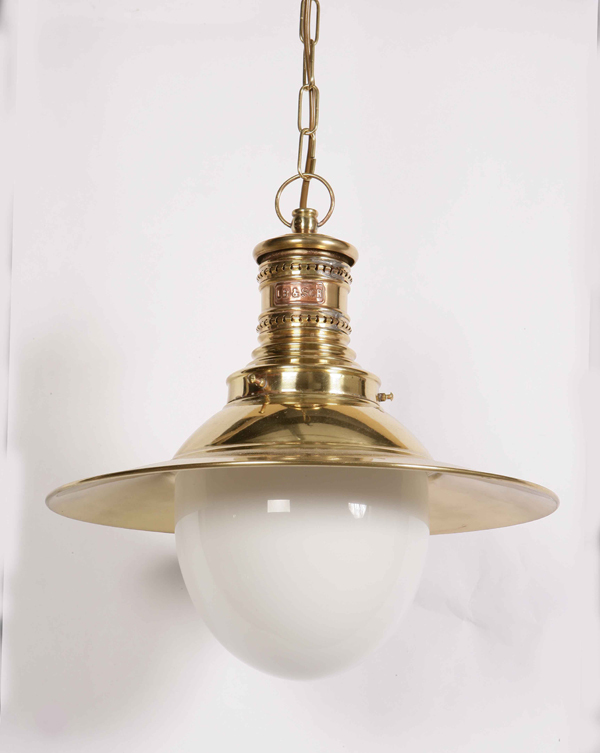 This type of Edwardian Ceiling Lighting can suit all areas of the home including the living room, sitting room, study and hallway. 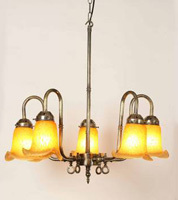 Art Nouveau (French for New Art) was popular in Europe during 1890 - 1910 but its influence was global. 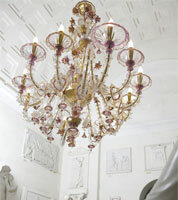 It was decorative and inspired by natural forms and the environment, such as curved lines, flowers and plants. 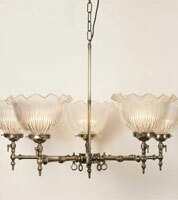 Art Nouveau lights were often used to represent a flower and lights were completed with a flower like shade. 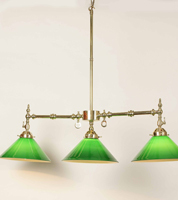 The artist most associated with Art Nouveau is the American artist and designer Louis Comfort Tiffany (1848 – 1953) who designed stained glass windows, lamps, jewellery and metalwork. 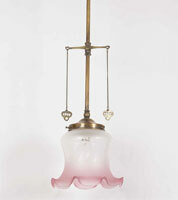 The first Tiffany Lamp was created in 1895 and the lamps became known for their beauty, colour and intricacy of design. 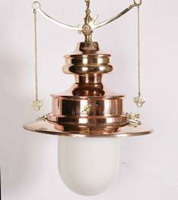 The lamps relate to plants or follow nature and feature flowers, butterflies, dragonflies or peacock feathers. 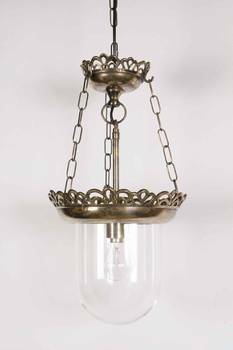 Here at Angelos we sell a range of replica Tiffany lighting including pendant lighting, desk lamps and floor lighting for all types of interiors. 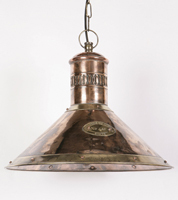 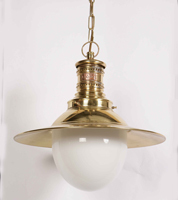 We have 1000's of Edwardian Celling Lighting design's in our showroom!